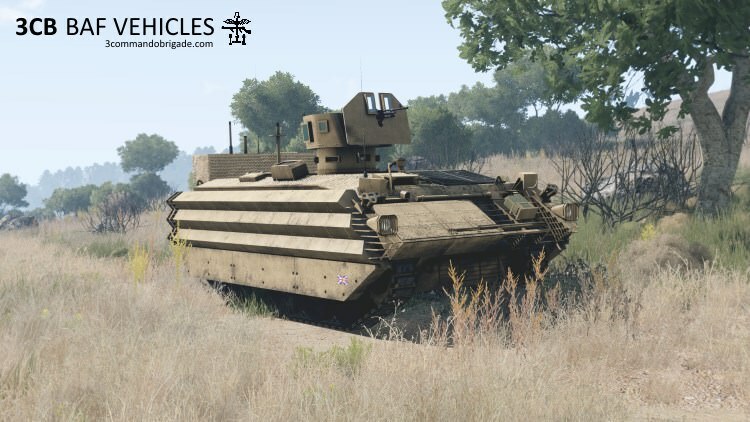 I’m very pleased to announce, that following a lot of hard work, our mod team has released an update to the 3CB BAF Vehicles. The main addition is the new Bulldog APC. Our repo will be updated on Wednesday with the latest version. Nice work Mods Team, looks awesome! Outstanding! Thanks for all your dedication. is there a tuck shop variant ? Sure, you open the top hatch and put the shop banner out the top. The rear door is big enough to act as an entrance and the bench seats either side can stack sweets, crisps and drinks. The boiling vessel can even make tea or coffee. Bulldog looking awesome good work guys. Are there any plans to add the Mastiff Protected Patrol Vehicle to our lineup? We have the model, just lack the manpower. No one is currently working on it. The Iron Wolf warriors never die, they just go to hell to regroup.